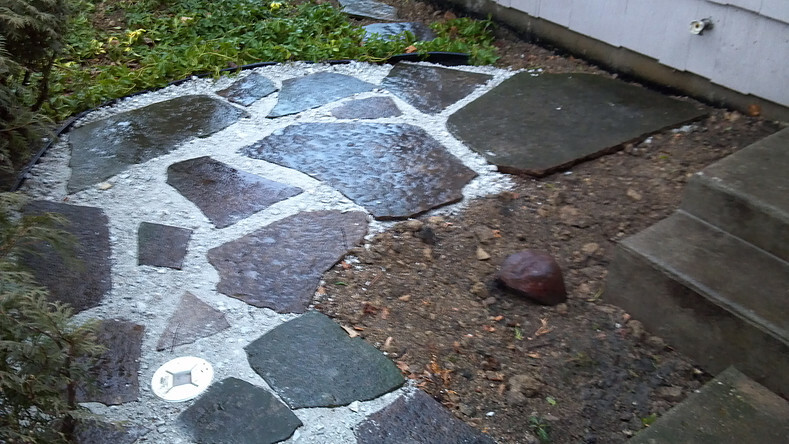 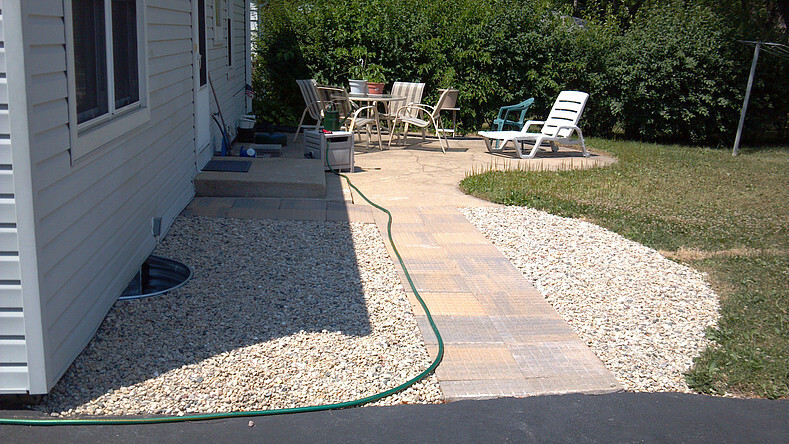 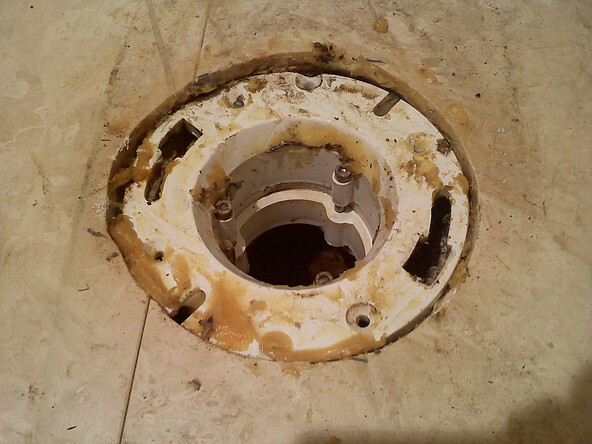 See what it looks like before and after we fix it! 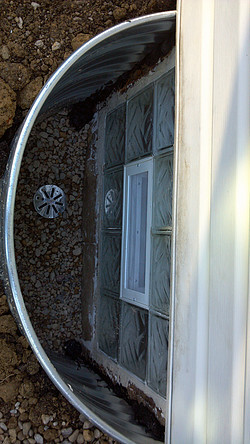 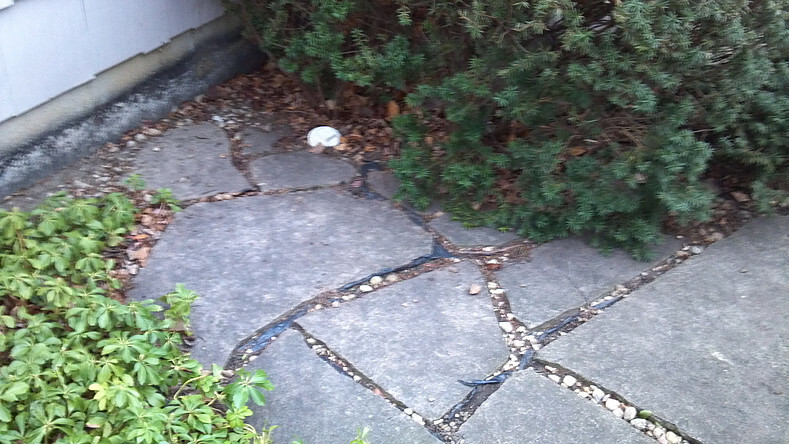 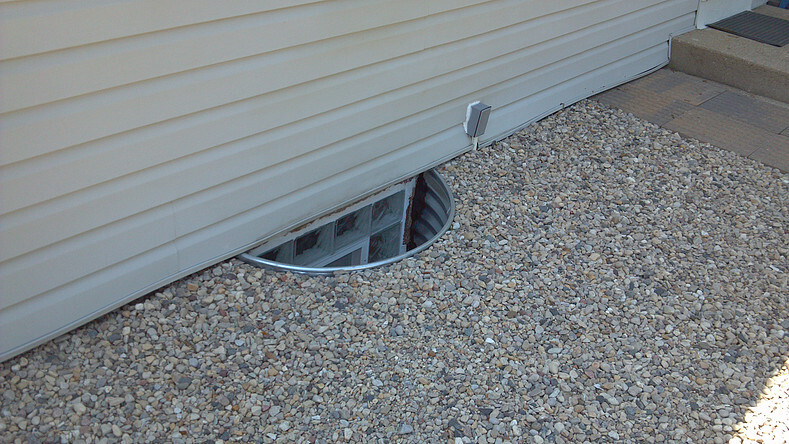 Illegal Expansion-Joint – BeforeIllegal expansion-joint PVC closet collar over existing cast iron collar. 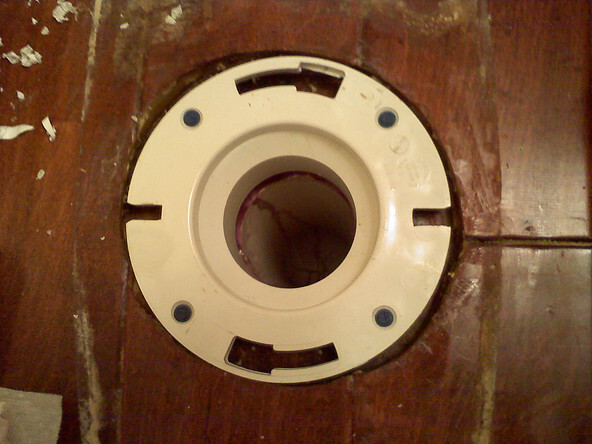 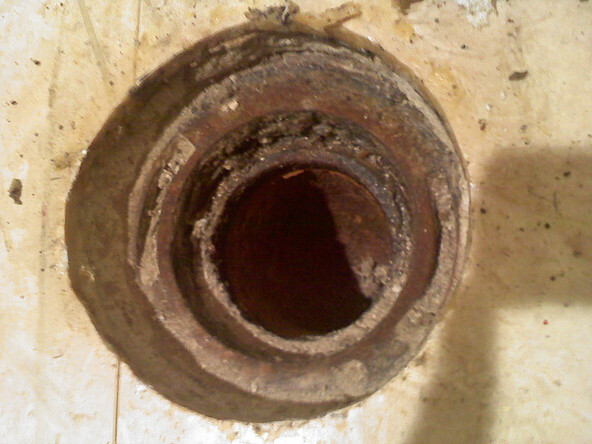 Illegal Expansion-Joint – BeforeExisting cast iron closet collar 3 inches below floor level. 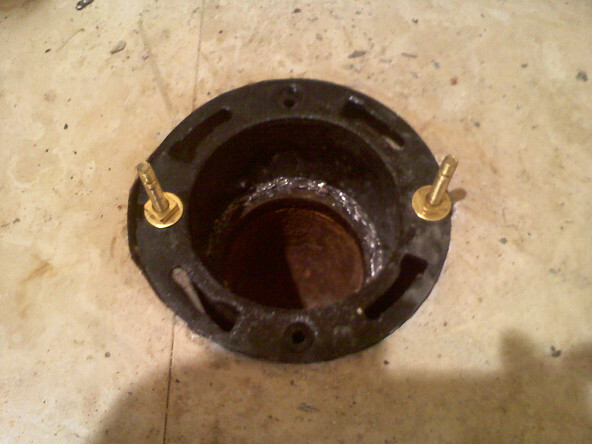 Illegal Expansion-Joint – AfterCast iron closet collar with proper lead joint and level. 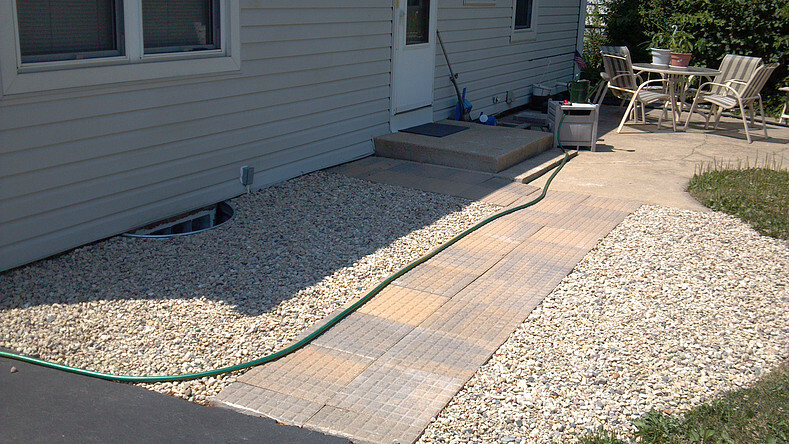 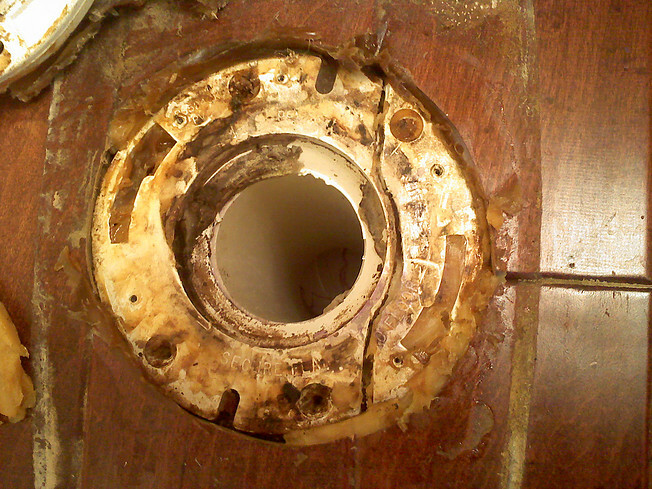 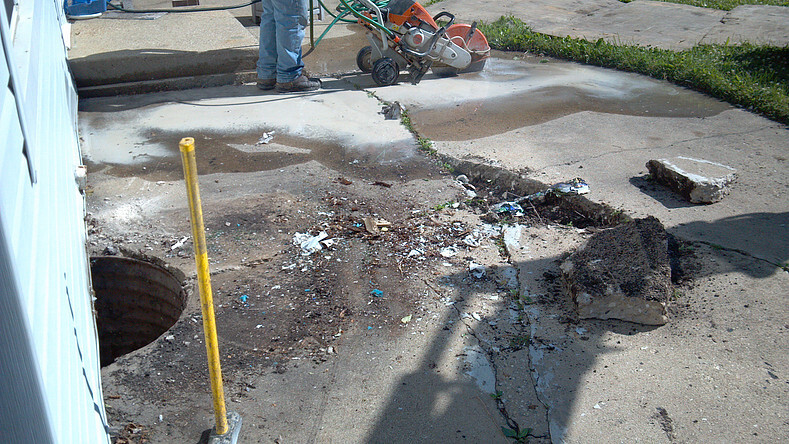 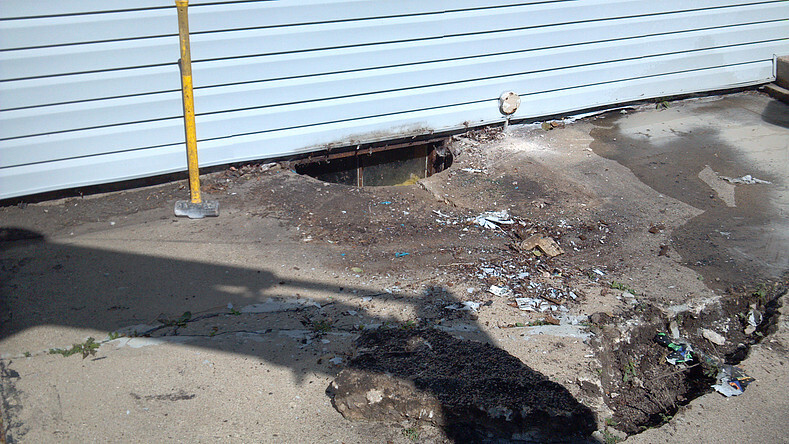 Sewer Repair – afterProper repair and cleanout.